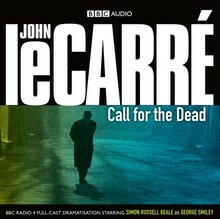 Simon Russell Beale stars in this BBC Radio 4 dramatisation of John le Carré’s first novel, which introduced his most famous character, George Smiley. This dramatisation, set in London in the late 1950s, finds Smiley engaged in the humdrum job of security vetting. But when a Foreign Office civil servant commits suicide after an apparently unproblematic interview, Smiley is baffled. Refusing to believe that Fennan shot himself soon after making a cup of cocoa and asking the exchange to telephone him in the morning, Smiley decides to investigate – only to uncover a murderous conspiracy with its roots in his own secret wartime past. 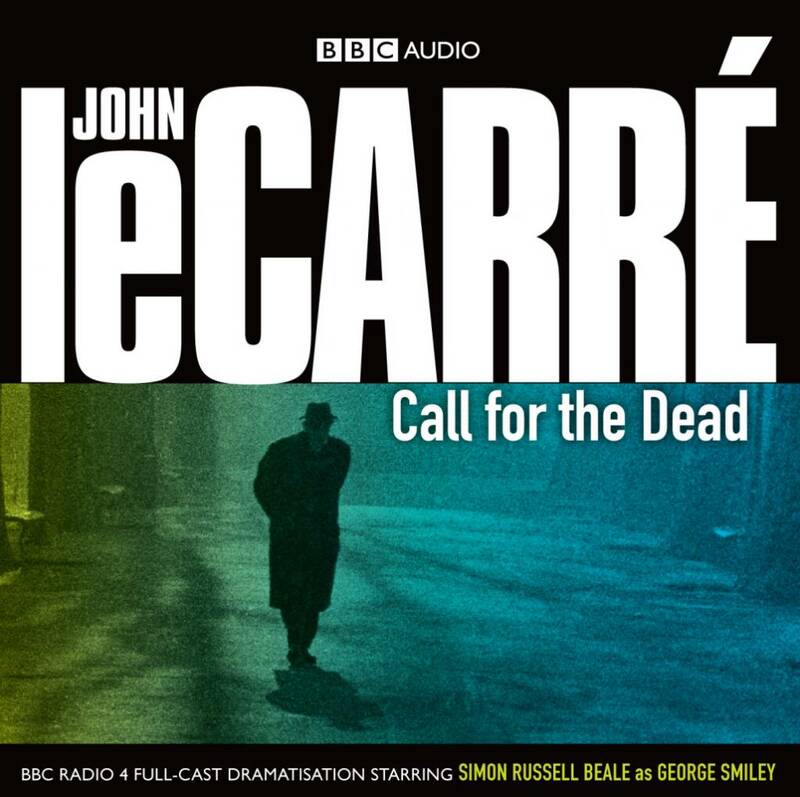 Starring the award-winning Simon Russell Beale as Smiley, and with a distinguished cast including Kenneth Cranham, Eleanor Bron and Anna Chancellor, this tense, thrilling dramatisation perfectly captures the atmosphere of le Carré’s masterful début novel.